Finally!!! ???? 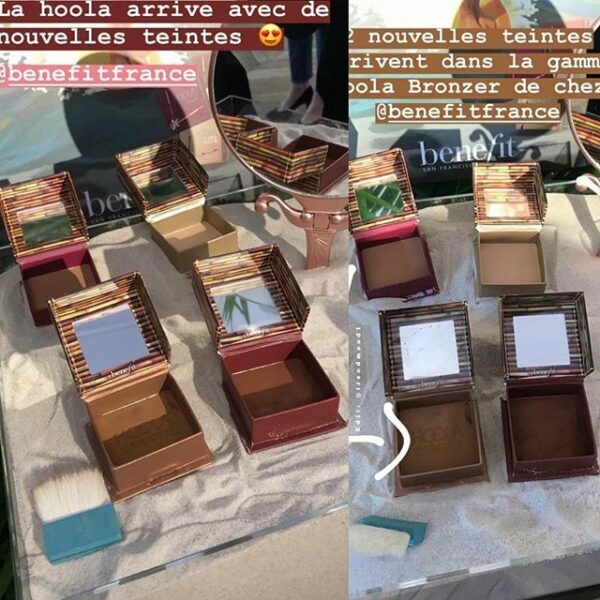 #BenefitCosmetics NEW! ☀️✨ #HoolaBronzer Shades!!! ? 2 deeper shades More…Please check the next + previous posts . What are your thoughts? ?? ?XO #Trendmood #sephora pic: @punkygeraldine .